Finally, the introvert has decided to go out and meet friends. Last month I had been attending blog networking meetups here and there. I know, quite a surreal moment for a girl who chickens out on major blogger events. It was a great experience and I never thought I'd feel as comfortable meeting other bloggers who, like me, are simply obsessed with blogging and getting their business savvy and creativity out there. 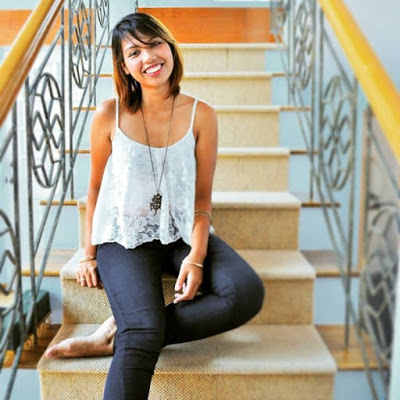 There will always be bloggers who can intimidate the heck out of you, but thankfully there are more bloggers who are willing to make friends and will encourage you to keep on blogging. Because I'm still on a socializing high, I'll be taking this opportunity to feature my fellow pinoy bloggers in a monthly segment called Incredible Pinoy Bloggers or #IPB if you will. I have posted a Google Form in a few blogger groups and I must say, the responses were overwhelming. Thank you so much to everyone who took the time to answer my mini-interview questions. 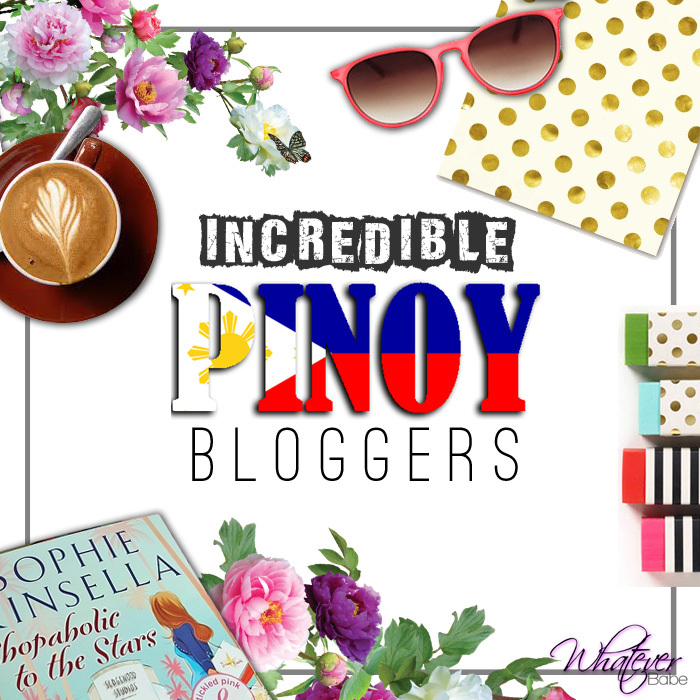 Without further ado, let me welcome you to the first volume of Incredible Pinoy Bloggers. "I started writing a diary when I was in high school and it helped me during those turbulent adolescent times. It evolved when I was a college student in UP, talking about social issues. And further developed when I embarked on my first solo trip as an intern in Malaysia. I traveled and soon, I climbed mountains and fell in love with a guy who shares the same passion. 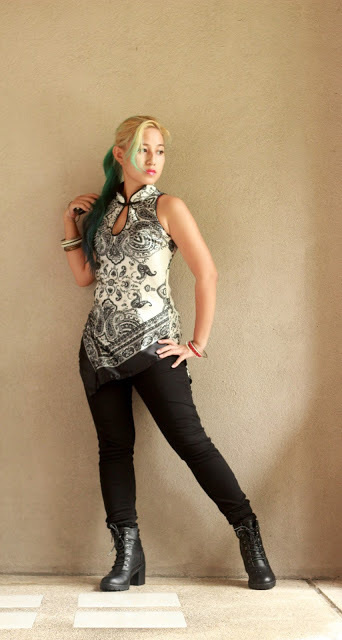 Blogging is simply watching myself grow up." What drives you to keep on blogging? "If there is anything I will do for free, it is to write. Blogging never felt like work, although I did have to choose my niche at a certain point. Right now, I keep blogging because life keeps happening. I just HAVE to keep track of these exciting times." Think of one fictional character you dream of interviewing. Why did you choose him/her and what questions would you ask. "Nancy Drew has always been my favorite heroine. She's classy with razor sharp intellect. Although too good to be true, I would ask her Millennial questions such as "If you had to forsake the detective path, what kind of person will you be?" "I wanted to share the things I've experienced and the things I like doing." "I really just like sharing the things I like. Also, blogging is really fun!" "I'd like to interview Vasher from Sanderson's book: Warbreaker. I'd ask him about that world's past and all his adventure. I'd make him tell me all the curious and wonderful, if not beautiful things he has witnessed. I'd let him describe to me how much vibrant the world is with Biochroma." "It is often said that before you die your life passes before your eyes. It is in fact true. It's called living. -Terry Pratchett"
"It started as a school project then eventually it ignited my side of loving to write." "It helps me express myself more and to pour out some thoughts and also to improve my writing skills." "Hermione Granger: Why Ron Weasley?" That's it for this month's first #IPB feature. Hope you guys get to check out their awesome blogs because I sure had fun browsing through them and getting to know them a little thru this mini-interview. If you have a blog and you wish to be featured in Whatever Babe's monthly #IPB, all you have to do is fill up this form HERE. Make sure you fill them up good. Remember, a feature's a feature, a moment to share who you are as a blogger. Slum book answers will not be entertained. Sarcasm and geekery are very much welcome. No #whogoat answers and MLM promotions please. I will notify you via email when you have been featured. Once again, thanks to all who filled out my form. Your responses are being queued for the following months so stay tuned.